The relationship between income inequality and long-run economic growth has gained a growing attention in economic research for over decades. 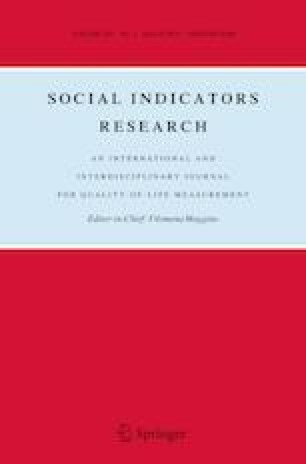 This study employed advanced time series techniques to examine the existence of an inverted U-shaped long-run relationship between income inequality and economic growth, using long-span time series data for the United States between the periods 1917–2012. The concepts of summability, balancedness and co-summability was advanced to analyze nonlinear long-run relations among stochastic processes. The empirical results find no evidence in support of nonlinear long-run (inverted U-shaped) relationship for the US, but findings from a vocal set of economists lends strong support and is the basis for the conclusions drawn by this study. We would like to thank two anonymous referees for many helpful comments. However, any remaining errors are solely ours. Cingano, F. (2014). Trends in income inequality and its impact on economic growth. OECD social, employment and migration working papers, No. 163, OECD Publishing, Paris. http://dx.doi.org/10.1787/5jxrjncwxv6j-en.